We’re very pleased to have a new physio joining our team today. Jill Longhurst brings a wealth of experience from working in a wide range of areas including: intensive care, acute neurology, acute spinal cord injury, and outpatient exercise programs (VGH) and complex health conditions for people in residential care (George Pearson Centre). 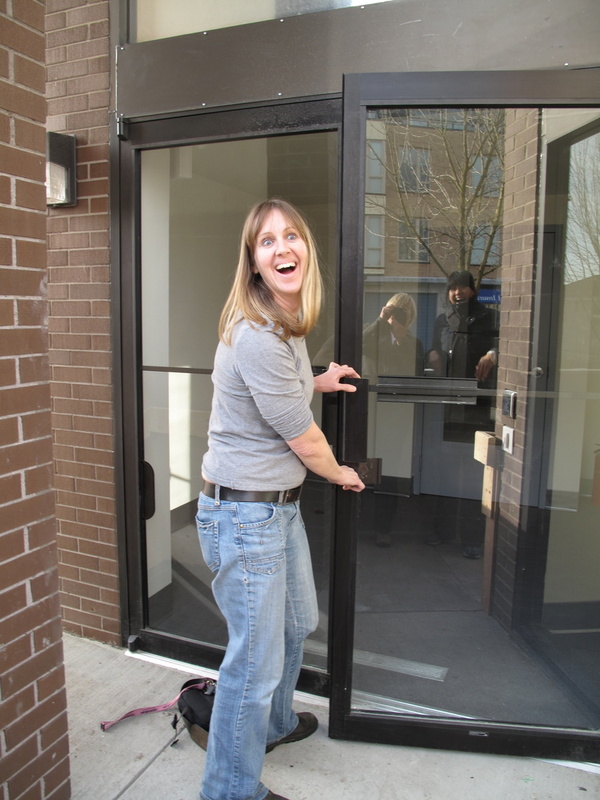 We moved to the 17th Avenue clinic one year ago!